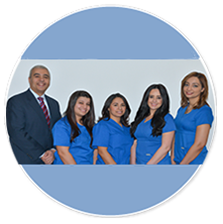 Our team is passionate about improving the dental health and appearance of our patients, so that they can live life to the fullest. Our compassionate & trusted doctors are highly skilled and well-experienced dentists. 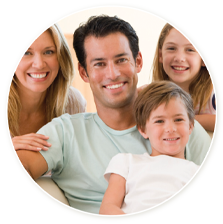 They use cutting-edge procedures and technology to provide you with the most comprehensive dentistry you deserve. Our dentists also care for you with great gentleness and help reduce your fears. They go above and beyond to provide each patient with personalized care that is tailored to their needs. Along with our hygienists and support team, we always treat you with the utmost respect and professionalism, and strive to make your dental experience pleasant and comfortable. Take a moment to learn more about us by reading below. We look forward to seeing you in our Westwood, NJ dental office. Along with his wife, Dr. Labib is involved in various local church activities, as well as social and nonprofit organizations. 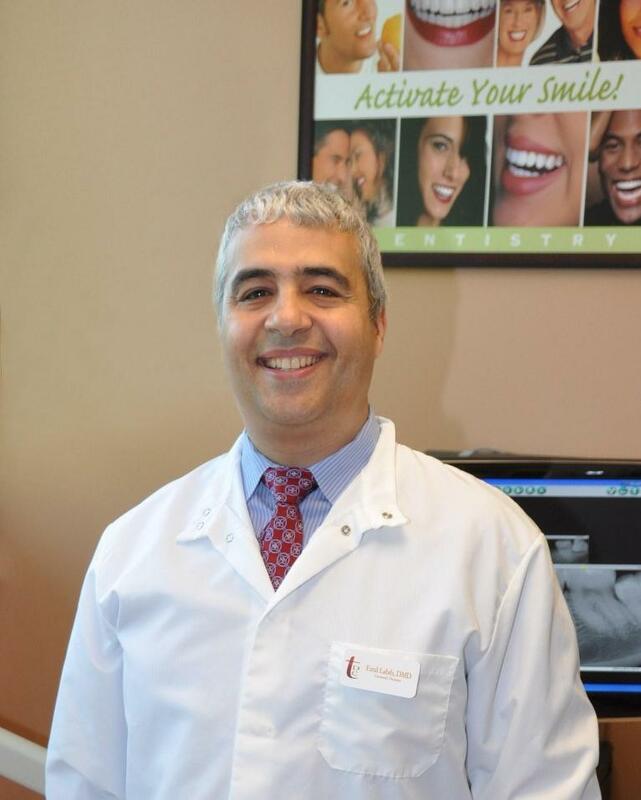 Dr. Labib greatly enjoys time with his family; he has two daughters and one son. 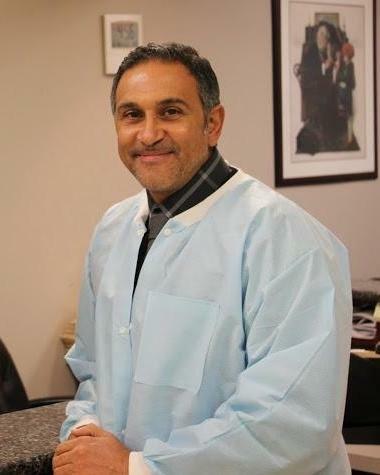 As a native of New Jersey, Dr. Labib especially enjoys outdoor activities, including boating and sailing. Dr. Ibrahim is involved in various local church activities. He is an avid sailor, and along with his wife and 4 children, he enjoys fishing and sailing off the Sandy Hook Bay. 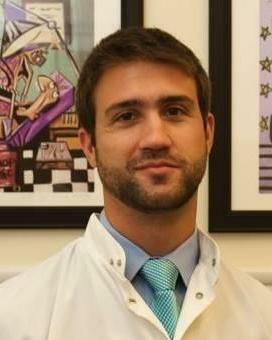 Dr. Pozzi is active in sports and enjoys outdoor activities, including soccer, rugby, and motorcycling. Lately, he started sailing and recently went on his first international sailing trip. Dr. Pozzi also enjoys spending time with his family; he is currently teaching his daughter how to swim and plans to take her sailing for the first time this summer. 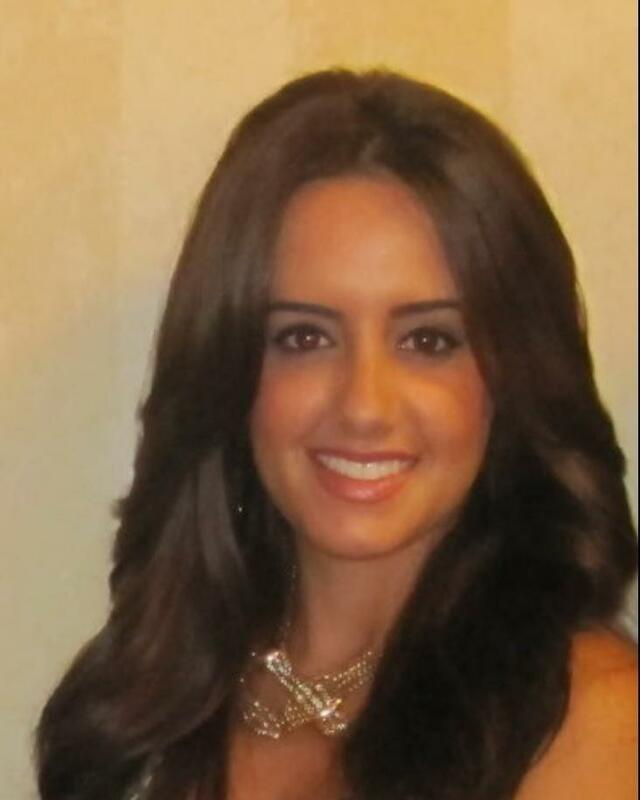 Lisa, our Registered Dental Hygienist, graduated from her program at UMDNJ in 2011. She enjoys meeting new people and always looks forward to caring for their dental health. Patients always compliment Lisa on having the gentlest hands, while giving them the most thorough cleaning! Lisa strives to make each patient’s visit enjoyable, while reminding them of the importance of caring for their gums and bone. 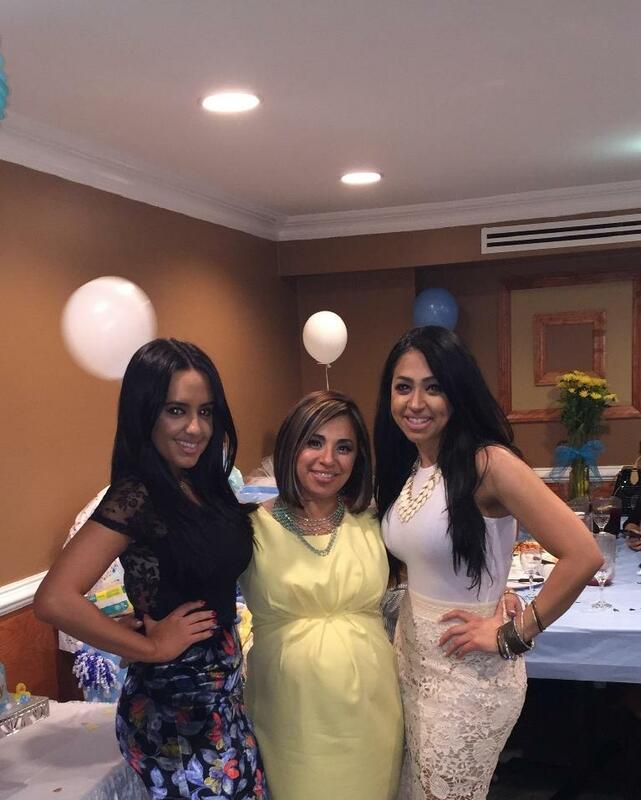 Lisa is currently attending Rutgers University to further her education, and recently got married. She loves interior designing and travelling, and enjoys spending time with her friends and family. Sullie, Cassandra and Maggie are our support team. They are always available to answer questions, coordinate treatment and allay fears. They deeply care for our patients and strive to make each visit pleasant and worry free.